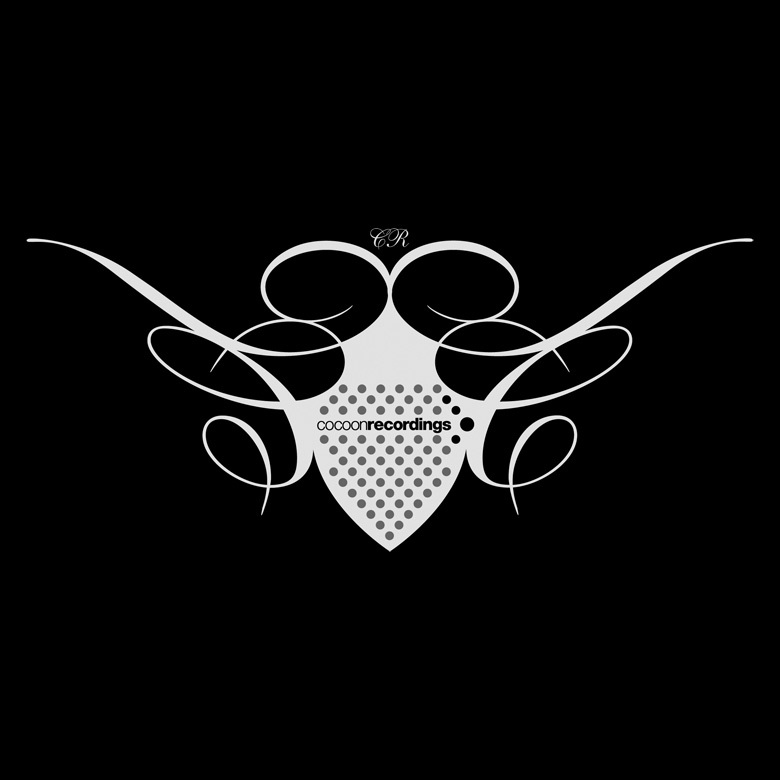 Cocoon Recordings has been founded in the year 2000 as a part of the Cocoon Music Event GmbH. Sven Väth has initiated Cocoon Recordings in order to complete the Cocoon platform as a supporting tool for young artists in Electronic Music. The label philosophy is as simple as demanding: helping young producers and DJs to release their music without depending on Major Label structures. The releases can mainly be assigned to the genres Techno and House. The flagship of Cocoon Recordings’ releases is the Cocoon Compilation, which features exclusive tracks by Cocoon Artists as well as other new talents. Another series is called “In the Mix” and features the official Mix-CDs of Sven Väth. After each season in Ibiza, Sven releases his current set – something he did in 1999 for the first time ever during his twenty year long career – under the title “The Sound Of The First Season”, which immediately entered the official German Compilation Charts at # 28. Other artists who have made Mix-CDs for occasions such as Green & Blue or Cocoon Ibiza are for instance: Richie Hawtin (together with Sven on “The Sound Of The Third Season”), Dubfire, Steve Bug, Ricardo Villalobos, Marco Carola, Tobi Neumann, Dinky, Cassy or Chris Tietjen. Besides these highly successful series, Cocoon Recordings releases artist albums and EPs by Cocoon Artists such as Johannes Heil, Extrawelt, Jacek Sienkiewicz, Dominik Eulberg, Guy Gerber or Pig & Dan. Also on 12″ vinyl, many highly influential tracks have been released, for example by Roman Flügel, Egbert, Joris Voorn, SIS, Timo Maas, Electric Rescue, Martin Buttrich or Reboot. Additionally, the hard-to-find format of the 10″ vinyl singles has been reanimated by Cocoon Recordings in 2009. The series gives young talents the chance to release on Cocoon in split single concept and is highly appreciated. Cocoon Recordings as a label and Sven Väth as an artist stand for the use of vinyl as sound carrier, also in the future. Admittedly, the Digital Division of Cocoon Recordings has also been set up in 2008 and the numbers of downloads are indeed enjoyable. However, the label’s focus is on vinyl, now and in the future. In order to complete the range of services that Cocoon Recordings offers, the publishing company Cocoon Publishing was founded in 2010.